Volunteers at the St Margaret's clothes shop in Wincanton added modelling and event fundraising to their CVs last week and also helped to raise £1,000 for the local charity. 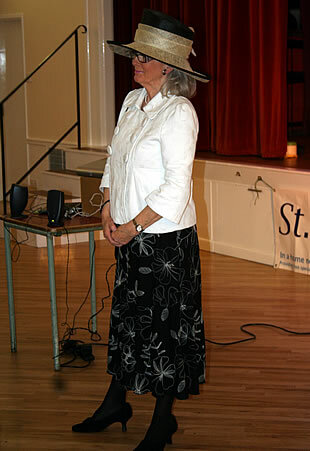 The evening was master-minded by Linda Ireland, the St Margaret's shop manager. She is passionate in her support of the care given by St Margaret's and with her positive personality and efficiency she inspires her deputy Mary Robinson and the whole team of volunteers. 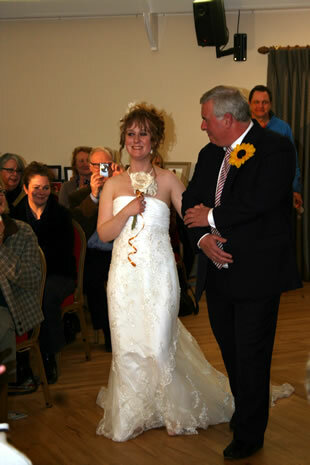 All the outfits modelled had been donated by local supporters and were available for sale after the show, along with a selection of other goods. 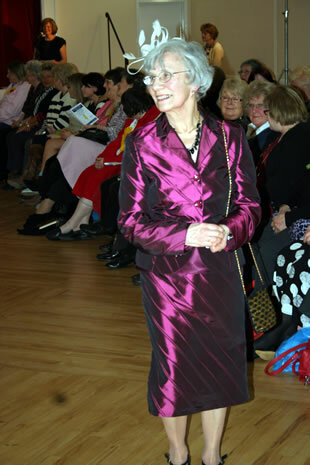 Sue Medlicott, Community Fundraiser for the area commented, "The enjoyment felt by all the models was contagious on the night. They were absolutely wonderful, as was the planning of the whole event. 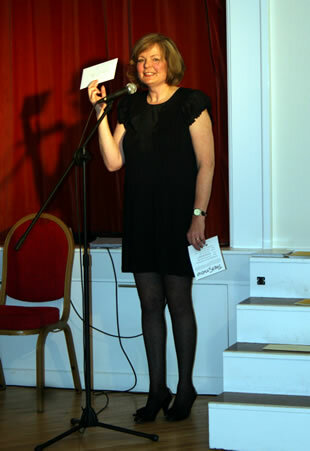 A brief presentation by Ann Lee, Director of Nursing at St Margaret's, was a poignant reminder of the deeper reason for the evening, and added considerable support for shopping after the show. We would like to say a big thank you to everyone who supported this happy event and for your tremendous support of both the St Margaret's shops in Wincanton."